Fall’s almost here! You wouldn’t know it from the weather, because it’s hot as blazes. But that’s fine, because we’ve got plenty of cool art, design and craft events on our list of things to do this month in Cincinnati. Artbeat on Short Vine: First Fridays in Corryville are heating up! Shop from 5 to 10 p.m. Friday, Sept. 6. Golden Ticket Art Show Opening: The Clifton Cultural Arts Center’s annual celebration of local artists opens with a fete the evening of Friday, Sept. 6. Folksiders: This Northern Kentucky festival is having an Arty Party at Freedom Park in Edgewood, KY, on Saturday, Sept. 7. Second Sundays on Main: Go wild at this OTR street fair featuring drinks, food and vendors on Sunday, Sept. 8. Westwood Art Show: Get crafty on the West Side at the fifth annual installment of this show in Westwood Town Hall on Saturday, Sept. 14. Northside Second Saturdays: Shop all night long in Northside the evening of Saturday, Sept. 14 for Second Saturdays. 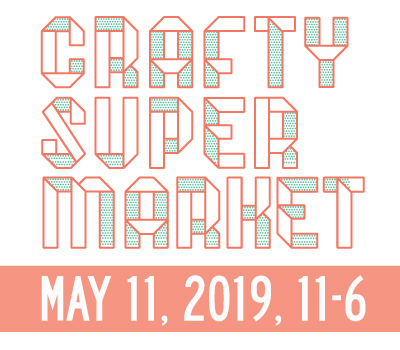 Be sure to stop by Fabricate and the new MakersMobile at American Can Lofts! The City Flea: This urban flea market in OTR’s Washington Park runs from 10 a.m. to 4 p.m. Saturday, Sept. 21. Midpoint Music Festival: Along with a bunch of rockin’ bands in OTR and downtown, MPMF has a free carnival-like Midway on 12th Street between Vine and Walnut that will include box truck art installations Thursday, Sept. 26 through Saturday, Sept. 28. OTR Final Fridays: Hanging out at MPMF? Get your shop on in Over-the-Rhine while you’re there the evening of Friday, Sept. 27. Oakley Fancy Flea: Everybody likes a flea! Don’t miss the last one of the season on Saturday, Sept. 28. CliftonFest and StreetScapes: Hang out in the Gaslight District for sidewalk chalking, art cars and crafters, plus performances and a pet parade, all happening on Ludlow Avenue from Saturday, Sept. 28 to Monday, Sept. 30. Art Off Pike: Covington hosts this annual street fair with lots of artists on Sunday, Sept. 29. Cincinnati Design Week: AIGA is putting on a week of design events from Monday, Sept. 30, through Oct. 5, including talks, movie screenings and more! 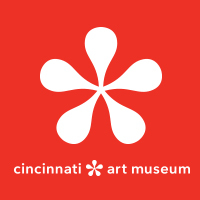 For even more things to do in Cincinnati, check out Enjoy The Arts’ events listings! 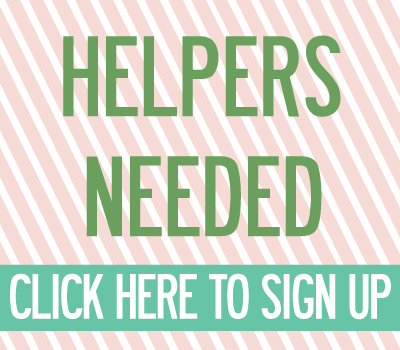 ← last call: crafter applications close sept. 1!